The Grand Rapids Comic-Con is pleased to be hosting one of the largest one-of-a-kind art sketch shows in the United States on October 12! This show will only appear at two other conventions across the United States in 2013, so this is truly a unique and rare opportunity. In addition, there is no additional charge to enjoy the art show at the Grand Rapids Comic-Con! This art show is courtesy of Dan’s Dream, a nonprofit agency that creates awareness for comic book artists. Dan’s Dream is essentially an unselfish desire by a dedicated comic art fan to share his collection with the world. 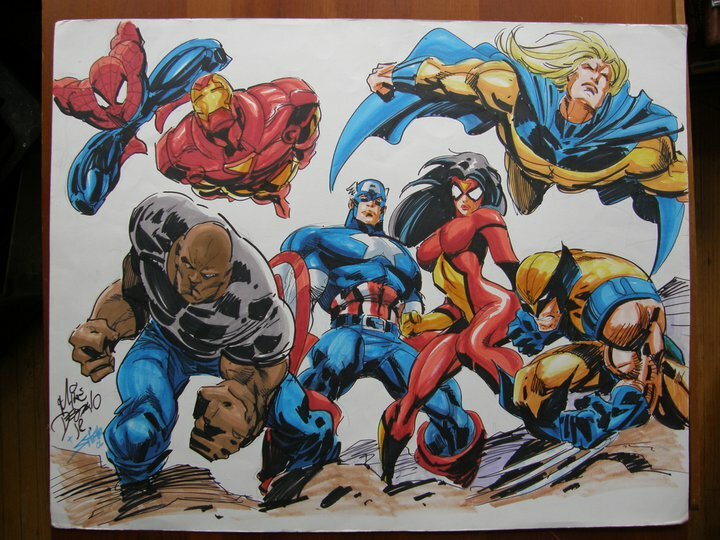 Dan Frazier has been collecting comic sketch art for decades and at long last, it will be available for public viewing. Nothing gives Dan greater joy than showing people his astounding collection. Art exhibition tours are being planned and we hope they will culminate in a series of sketchbooks of his collection being published. A percentage of proceeds from the tours and books will be donated to comic industry charitable organizations that are near and dear to Dan’s heart. It’s extremely important to Dan to give back to those who have brought him such joy. So, come out and meet Dan and experience some phenomenal original art. See what all the buzz is about! 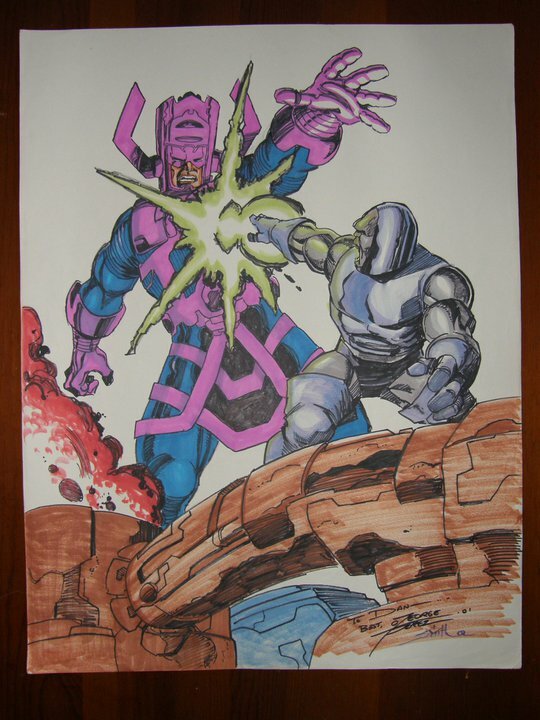 This entry was posted in Art Show on January 24, 2013 by grcomiccon.